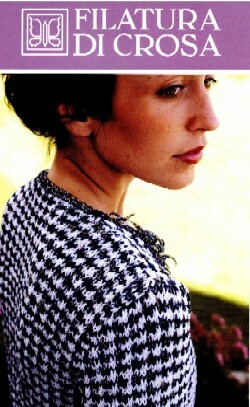 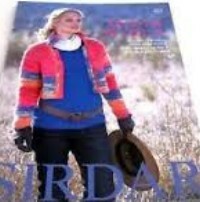 A great range of ladies & mens fashion garments styled in Naturally's Aran Tweed. 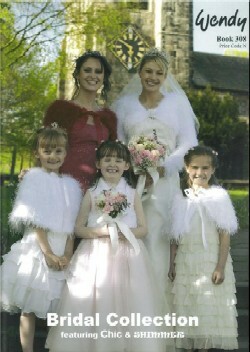 This pattern Book features high fashion Designs for that special wedding day for the Bride or Bridesmaids, would look good on any occasion. 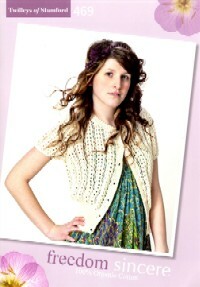 Designs are made in Wendy CHIC which is a lovely luxury eyelash yarn and Wendy SHIMMER an excellent quality short eyelash yarn. 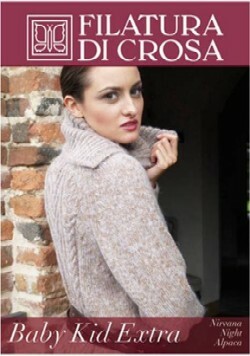 Knitted in a range of the new seasons Filatura Di Crosa Summer Yarns. 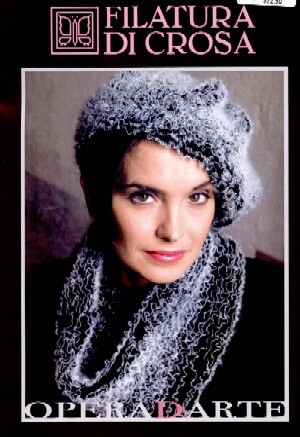 Knitted in "Lovely" cotton yarn. 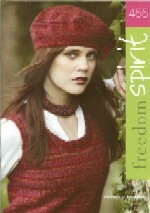 The Knitting Pattern Book Includes a variety of contempory patterns using Freedom Spirit Knitting Yarn. 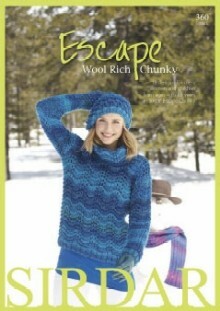 For Naturally Gabbiano an exciting super chunky knitting yarn which is super light weight and super soft. 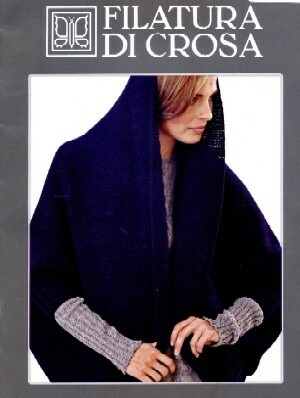 With the added warmth of wool and produced in such a way to make it extra strong, this yarn is soft and very quick to knit. 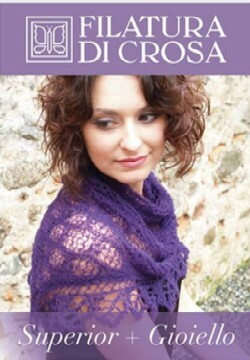 Using Waikiwi 4ply possum merino yarn create more than just socks! 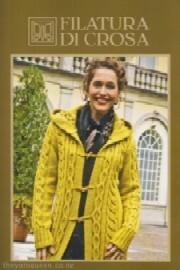 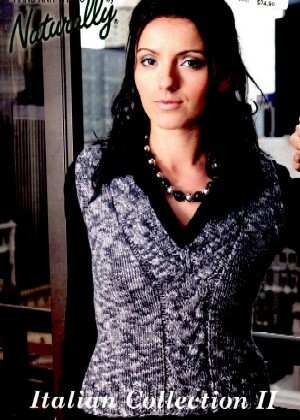 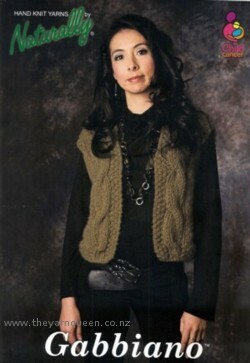 Patterns include Hat, arm & leg warmers, gloves, mittens, ladies vest & jacket & a mens sleeveless pullover. 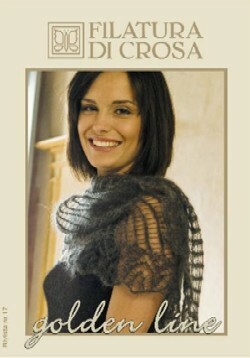 A fabulous collection of designs for the luxurious Zara family of Filatura Di Crosa extra fine merino yarns, made in Italy. 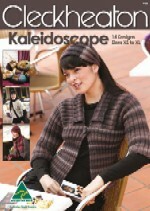 Designs include 4ply, double knitting and 10ply/aran weight yarns. 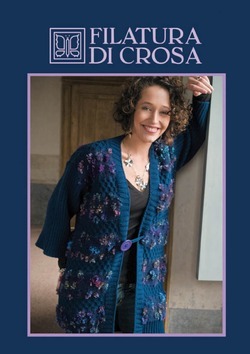 Cleckheaton "Artrageous Crochet" hand crochet book. 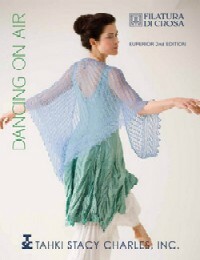 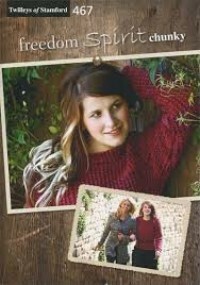 Book encourages freedom in design and in yarn chioce - a book to inspire you to move beyond what you are doing now!!! 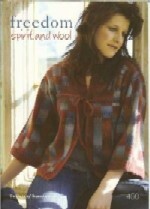 Designed for Twilley's of Stamford Freedom Spirit DK, a soft 100% wool yarn in gorgeous blended self striping colours. 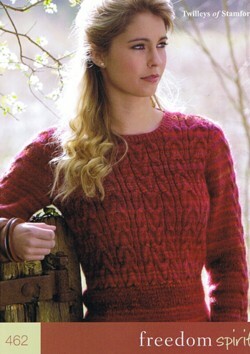 Curly and twirly; these patterns transform yarn into falling autumn leaves. 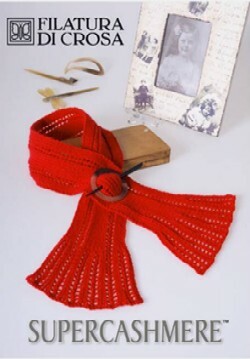 A selection of crochet projects varying from large to small include a 'curl jacket', 'quirk mittens', 'coil sweater', 'spin sweater' and a range of other jackets and scarves. 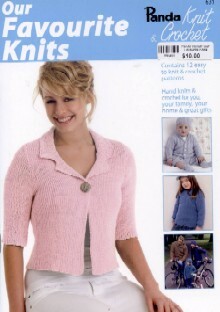 The Patons Surf book has a great range of patterns featuring 8 ply Smoothie or Serenity bamboo & cotton.